Found one file extension association related to Everyone Piano and 1 file format developed specifically for use with Everyone Piano. 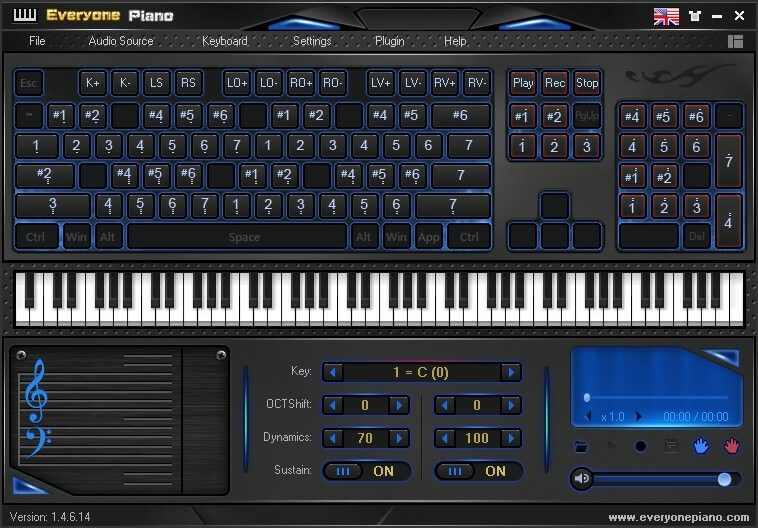 Everyone Piano is a computer keyboard simulating piano software, it can use the general computer keyboard to play the world famous piano music. With powerful timbre database, Everyone Piano's tone is lifelike and real-time. Even on onboard sound card, Everyone Piano can reach real-time musical performance, meantime it also simulates the pedal of the piano. If you need more information please contact the developers of Everyone Piano (EveryonePiano.com), or check out their product website.